HighSky is just thirteen years old and already considered one of the best really young players in the game. His insane edits already attracted the attention of a lot of people in the Fortnite community before he was able to compete in official events. He qualified for the Winter Royale and took home $2,500 for a middle of the road finish and was 22nd in the Scallywag Cup that just finished recently. Whatever money he made by signing with FaZe has gotta feel like piles of riches to someone who is only thirteen years old. 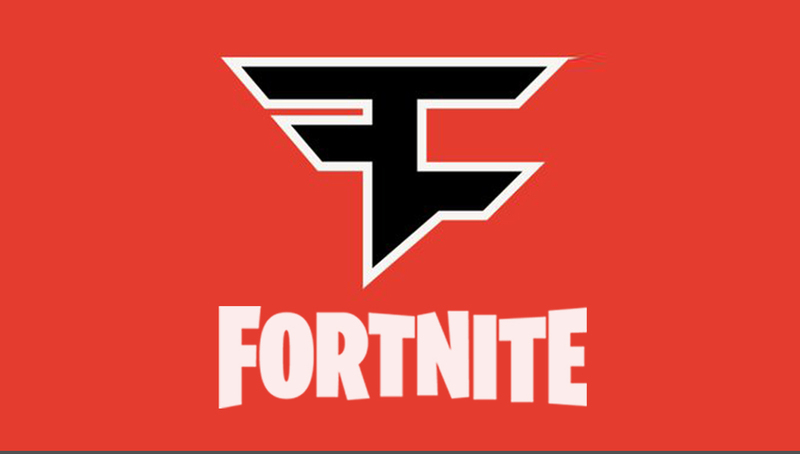 He also receives that immediate validation of his skills and it’s always been a badge of honor to wear FaZe before your name. As duo groups start forming in anticipation of the World Cup, we will see more organizations signing players to give themselves the best chance at hitting a big payday in July. Right now all teams competing are just speculation but we will see some leading duos begin to emerge as the weekly $1 million tournaments kick off in April. It will be interesting to see if HighSky was signed for that reason and competes for FaZe, or if they just wanted to lock up one of the best young talents in the game right now.